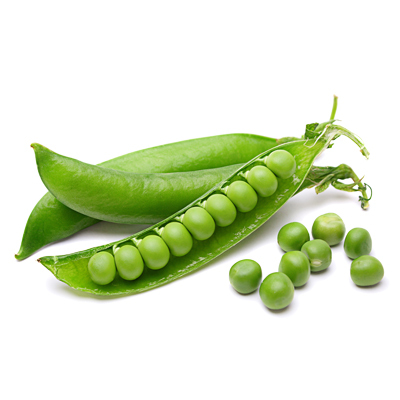 Snow peas, a variety of pea, are actually eaten whole – while the peas are still in the pod. 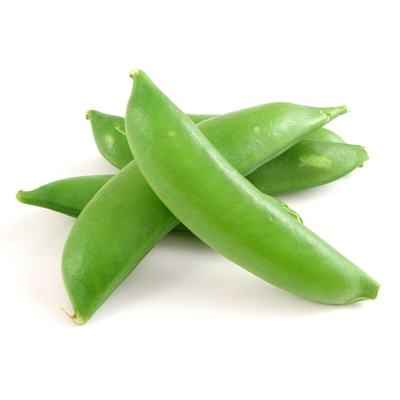 Unlike regular peas, the pods of snow peas do not contain inedible fiber, meaning that they are more palatable and not meant to be discarded. In terms of their nutrient content, snow peas are packed with vitamin A, vitamin C, iron, potassium, dietary fiber, magnesium, folic acid, and small levels of healthy fats. These pods are also very low in calories, with slightly over 1 calorie per pod. They also lack cholesterol, making them a filling, yet nutritious dietary component.